We also do outcalls! 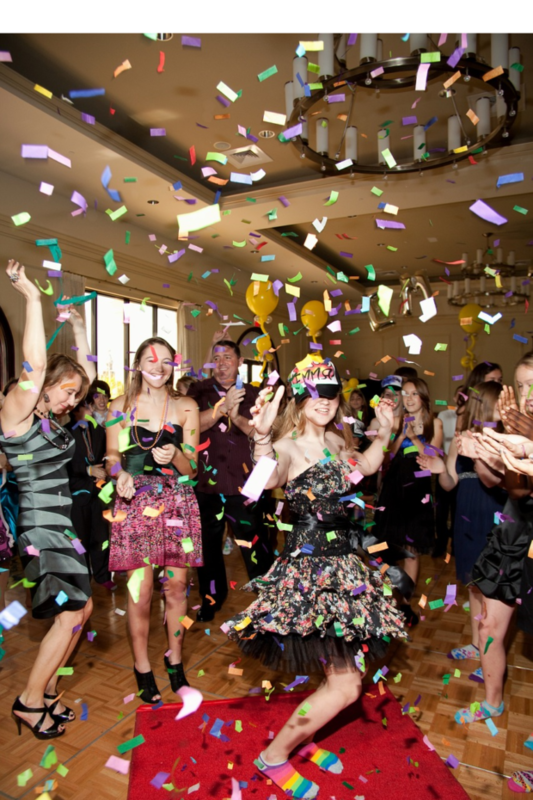 We’ll photograph the best moments of any party or event you’re attending or holding. Don’t worry — we’ll get the best angles, the best action-packed snapshots, and more! We’re not missing a beat!